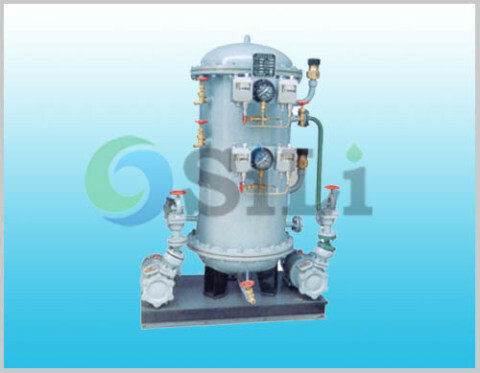 The SILI YG marine water pressure tank is widely used in marine and offshore industry. It is under the Chinese standard of CB455-91 for ship building purpose. It can be also certificated by ABS, BV, CCS and other classification society. Refer to more details from the YG water pressure tank catalogue. 1. ZYGH, with two CLH vertical centrifugal pumps, much smaller space requested. The pressure tank not only provides the storage space but the pumps and control are mounted on the side of the pressure tank to reduce the foot print required. 2. ZYGX, with two CWX horizontal self-priming centrifugal pump. 3. 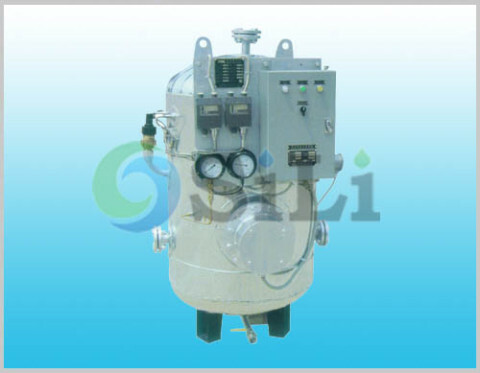 ZYGW, with two WZ horizontal self-priming centrifugal pump. Similar with the ZYGX, but with small pump capacity and tank volume. Standard pump supply range: tank and standard accessories. 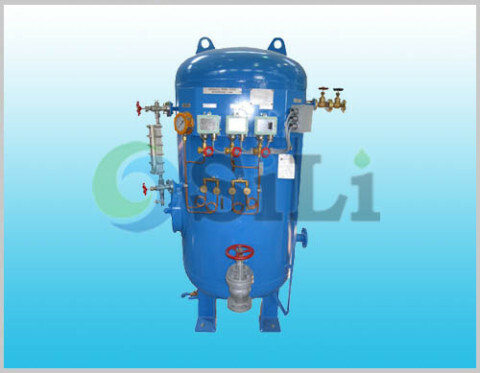 Usage or application: This equipment is mainly use for pressure tank and hydrophore.